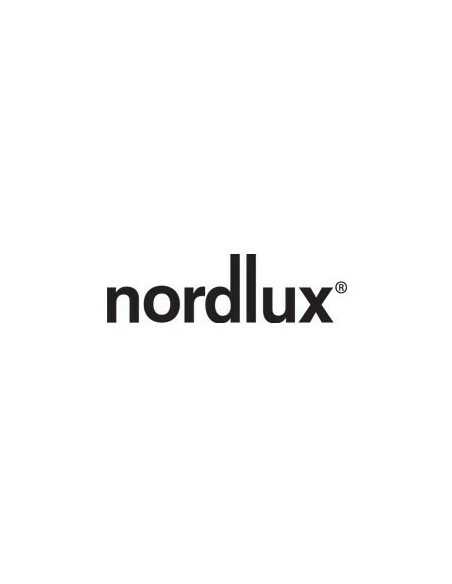 Pop Wall Light from Nordlux - Hegarty Lighting Ltd.
Nordlux Pop wall lights come pre-wired with 180cm flex and UK 3-Pin plug. This can be removed allowing the lamp to be hardwired into mains. 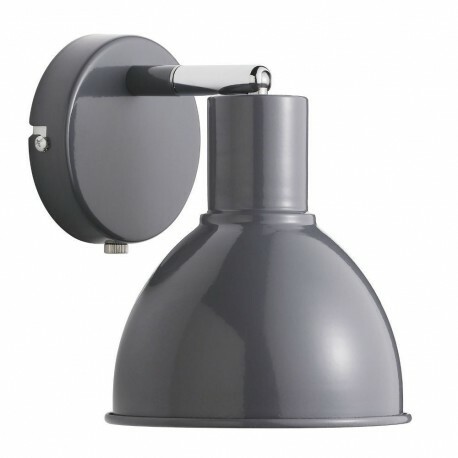 The Pop wall light requires 1 x 60w max E27 ES screw cap light bulb. 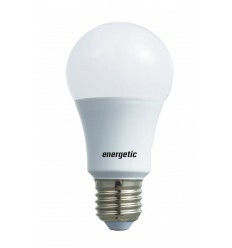 Make this fitting low energy by selecting energy saving LED lamp options.